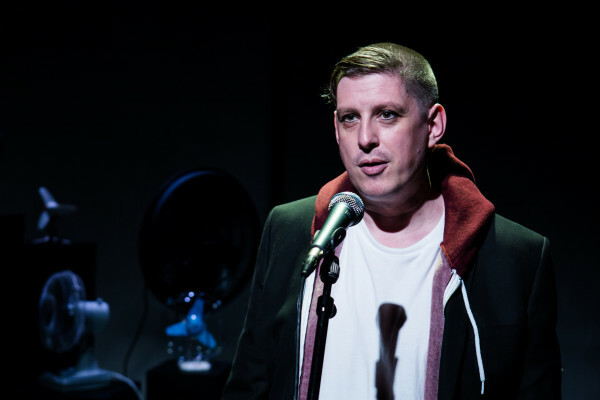 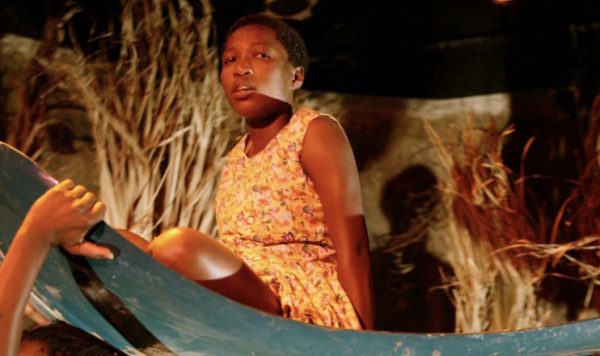 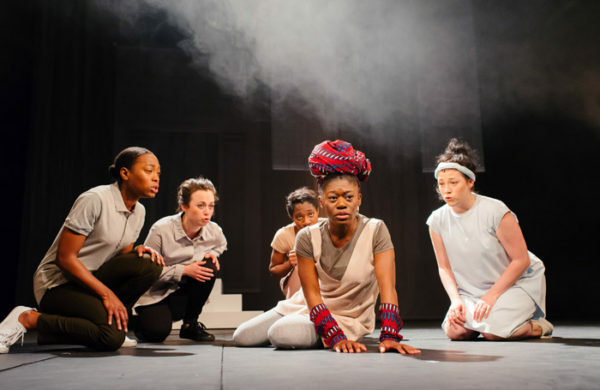 How to do meta better: Lucian Waugh reviews Lara Foot’s deeply compassionate play combining African storytelling with magic realism. 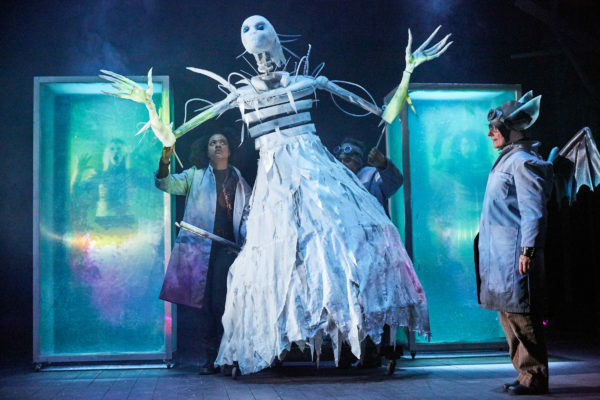 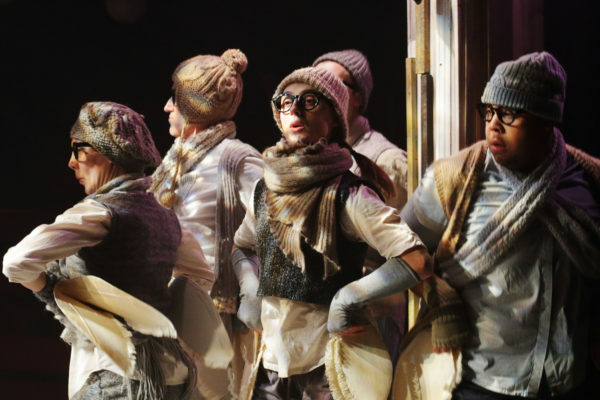 Not your common-or-garden Christmas show: Lucian Waugh reviews Vivienne Franzmann’s version of The Snow Queen. 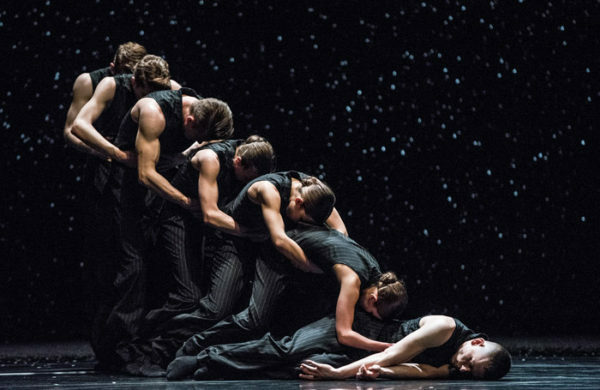 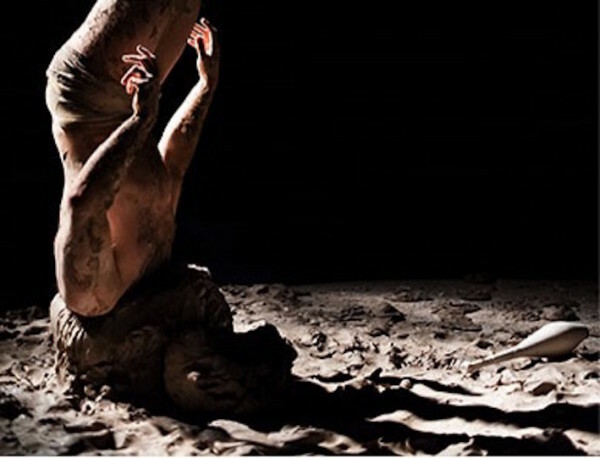 Lucian Waugh reviews Vesna Tominac Matačić’s beguiling performance of the works of the great Croatian poet, Vesna Parun.